I’ve attended the Great American Beer Festival for several years and, for the past couple, have provided coverage on my blog. 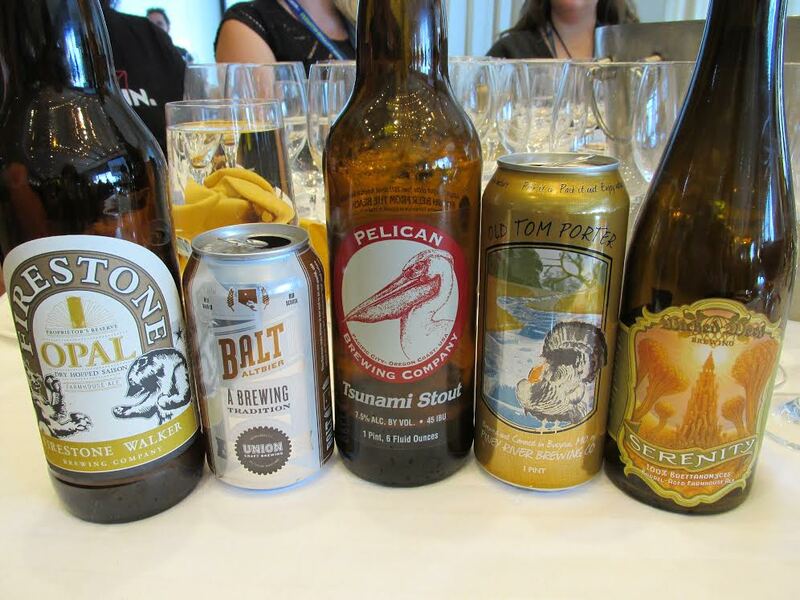 But this year was definitely different in that I was granted a media pass for the very first time, thereby giving me the privilege of being part of the GABF Media Briefing and Luncheon. 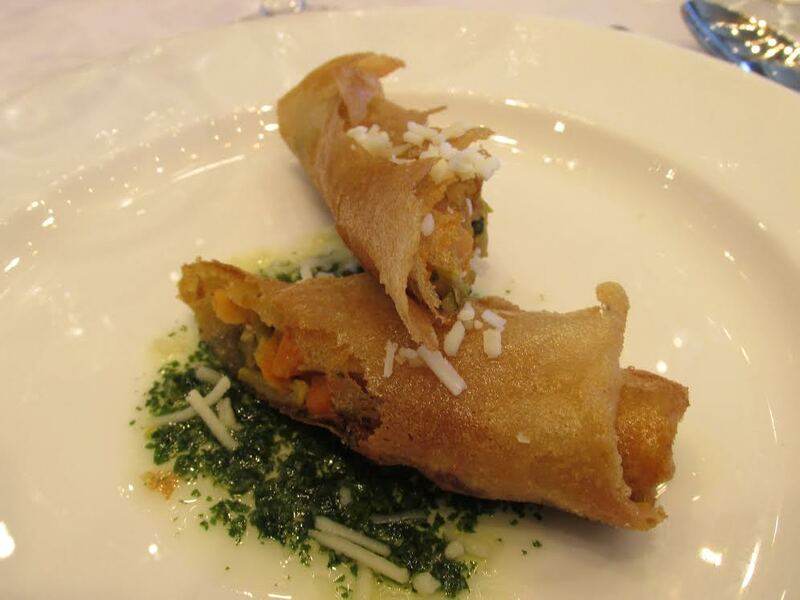 Vegetarian starter. Not sure what it is, as it wasn’t listed on the menu. But it sure was good! Paired with Serenity from Wicked Weed and Opal from Firestone Walker. Throughout the working lunch we were given lots of great information by the Brewers Association‘s Craft Beer Program Director Julia Herz. 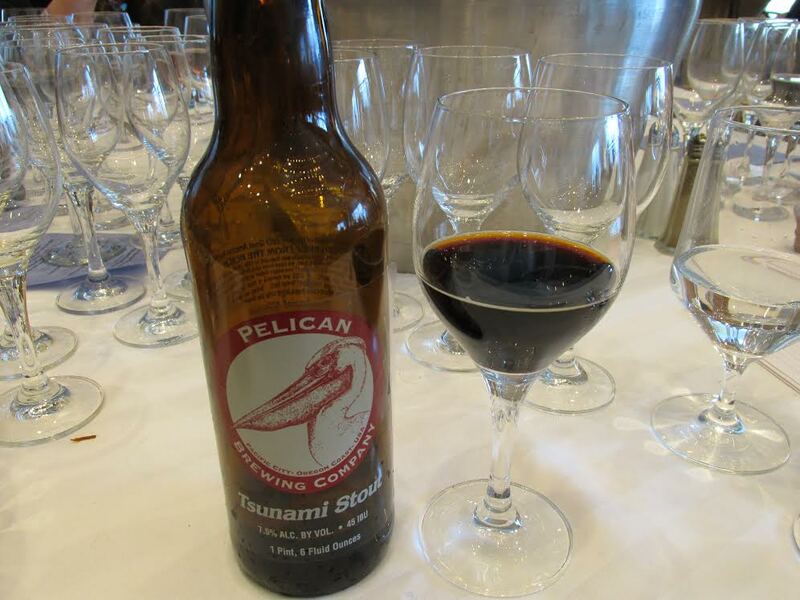 It was great to listen to the panel discussions with knowledgeable brewers and brewery representatives during the meal. 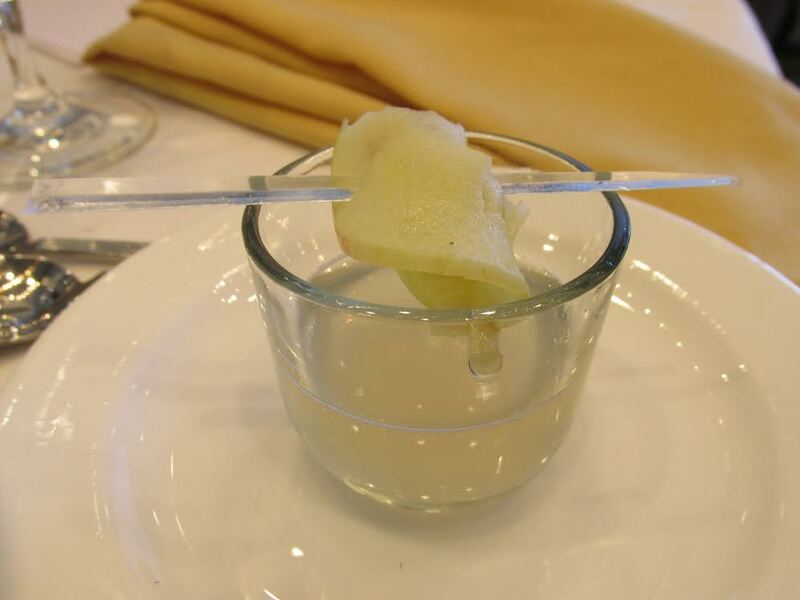 Granny Smith Apple with Ginger and Grapefruit. Paired with Berliner Weisse, Napoleon Complex by the Brewers Association Team Homebrew. 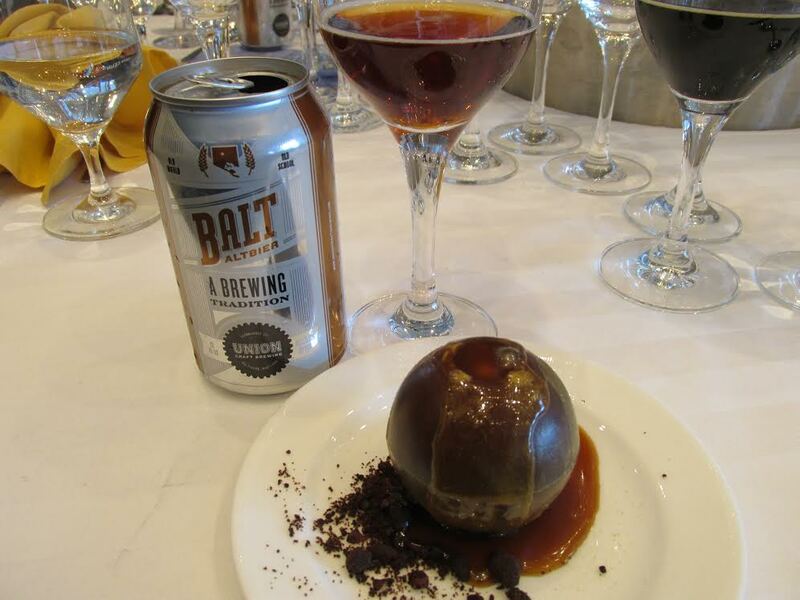 I love beer and food pairings, so I was excited to attend this event. The pairings were so well thought out. I really appreciated that they were able to accommodate the vegetarians in the group, and the food was anything but boring. I truly enjoyed every course! 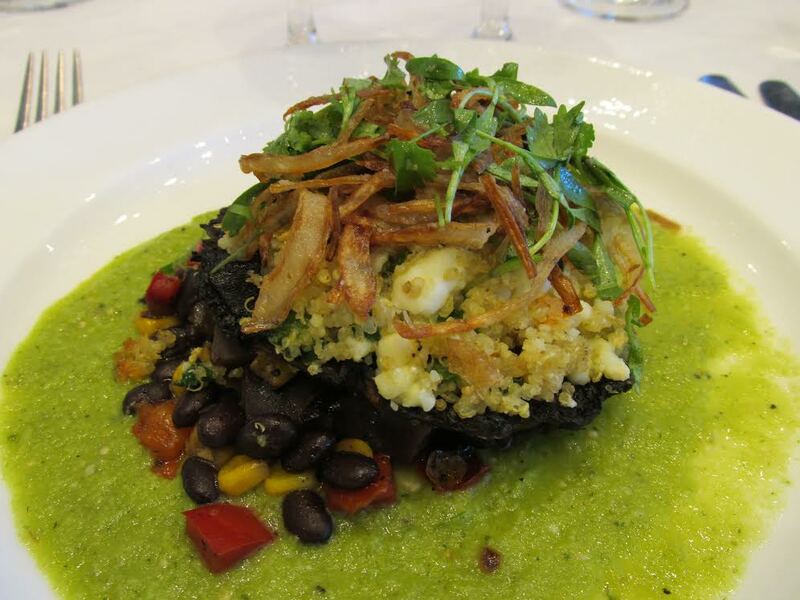 Vegetarian main course: Grilled Portobello stuffed with green chile quinoa & queso fresco, smoked tomatillo salsa verde and crispy shallot. 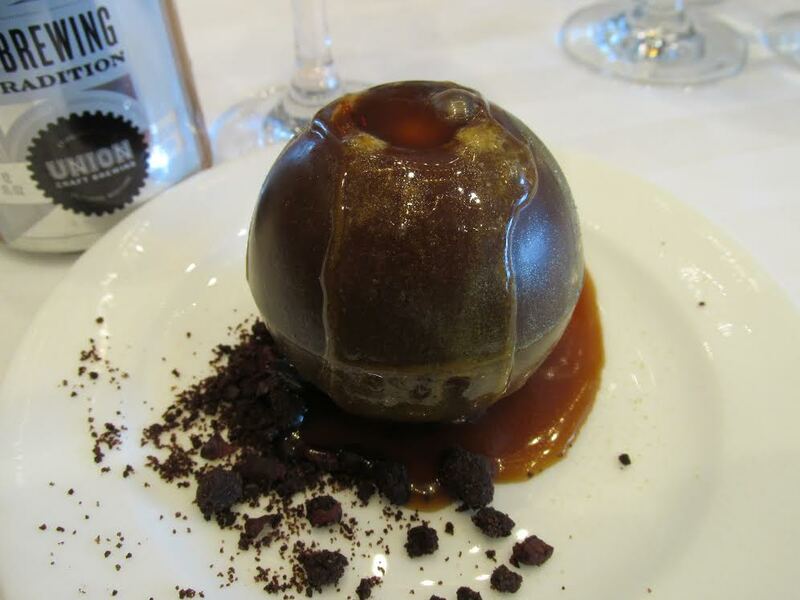 Paired with Black Eagle Baltic Porter by Black Tooth Brewing and Old Tom Porter by Piney River Brewing. 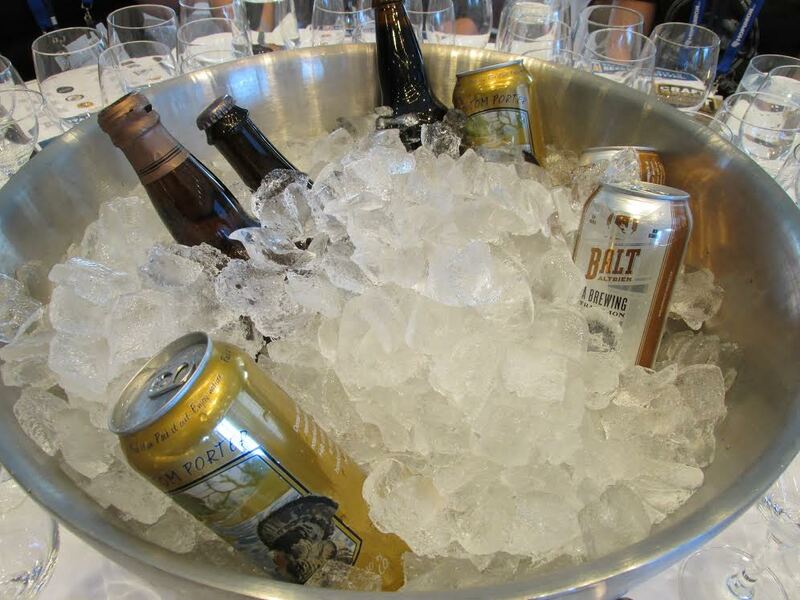 The 2014 GABF Media Briefing and Luncheon was fantastic! Thank you to everyone involved for a job well done!